Sprague pushed across runs in three consecutive innings to get past Barlow 5-1 in Wednesday's season-opening baseball game. The Olympians moved into the lead with a pair of runs coming off errors in the fourth inning, loading the bases before registering an out. Cole Herschbach started the rally with a lead-off single to center field. The Bruins got one run back in its half of the fourth when Kanyan Wallace hit a line-drive double into left field to start the inning. He stole third and scrambled home on a ground out by Carter Loeb. Sprague scored on a passed ball in the fifth, then grew its lead further with two more runs in the sixth with Andrew Rogers connecting for an RBI-single. "Sprague got off the bus ready to go, and we didn't match their intensity — that's something that we cannot have," Barlow coach Scott Hunter said. "We weren't getting guys out in the bottom of the lineup, and we didn't make the easy play." The Olympians drew nine walks with four of those free passes eventually coming around to score. Wallace tried to get the Bruins going again in the bottom of the sixth when he bunted a ball halfway down the third-base line and reached first without a throw. A ground ball moved him to second base and he slid into third with a steal. A ground out prevented him coming home. 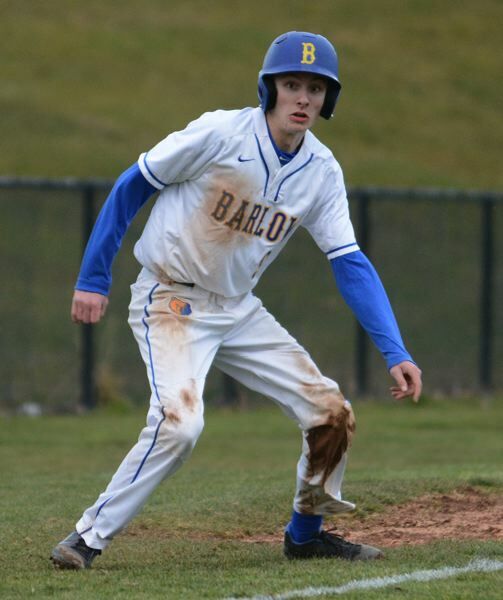 Barlow put two runners on base in the seventh after Durham Sundberg singled down the third-base line, but a strikeout kept the tying run in the on-deck circle. Wallace drew a four-pitch walk in the first inning, but Sprague erased the early threat by turning a double play in the next at-bat. 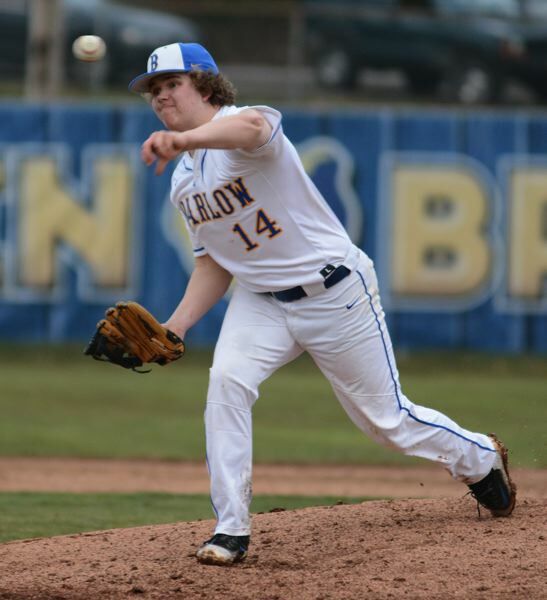 Barlow starter Jaren Hunter went five innings and struck out seven. He thwarted an Olympians threat in the second inning by striking out the last batter on three pitches to strand a runner in scoring position.